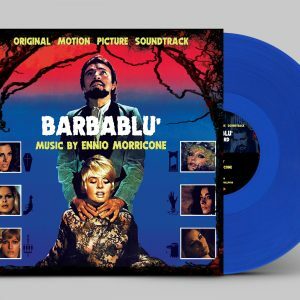 View Cart “Barbablu’ / Bluebeard Original Soundtrack” has been added to your cart. 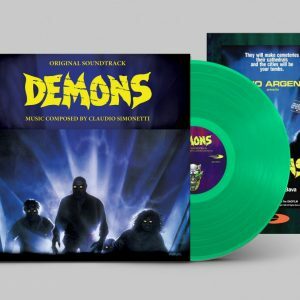 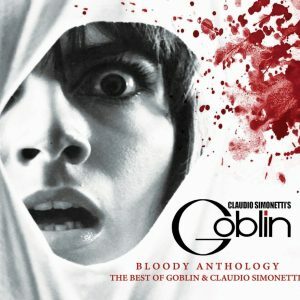 Drammi Gotici represents the true Vanguard and experimentation that the Maestro has created for this soundtrack. 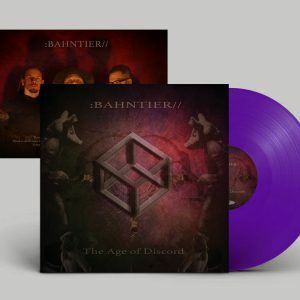 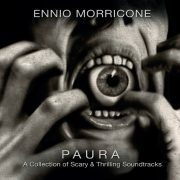 Strident violins, terrifying vocalisations and disquieting choirs accompany you in a hallucinating trip into terror. 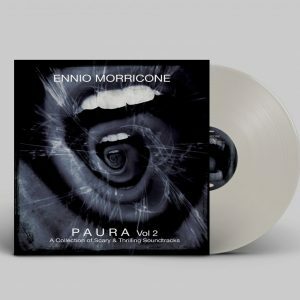 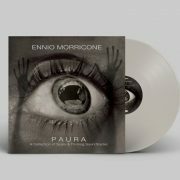 One of the most important, obscure and experimental compositional apexes of Maestro Morricone, for sure.